I have also been a fan of the wet shave, as it is a perfect time to just man out, get out a razor and shave that beautiful beard. Though I am (like many others) constantly spending money on razors and blades, and running out all the time. This is where America has us beat, as they offer a variety of “Dollar” Shave Club’s, which allow people to spend a monthly fee and get all the shaving paraphernalia they need. So on my hunt to find a UK alternative, I found shaveclubuk.com. These guys will send everything for your shaving needs from as little as £3.99 per month. On signing up I was offered 3 different options The Handlebar, The Martini and The Dandy. 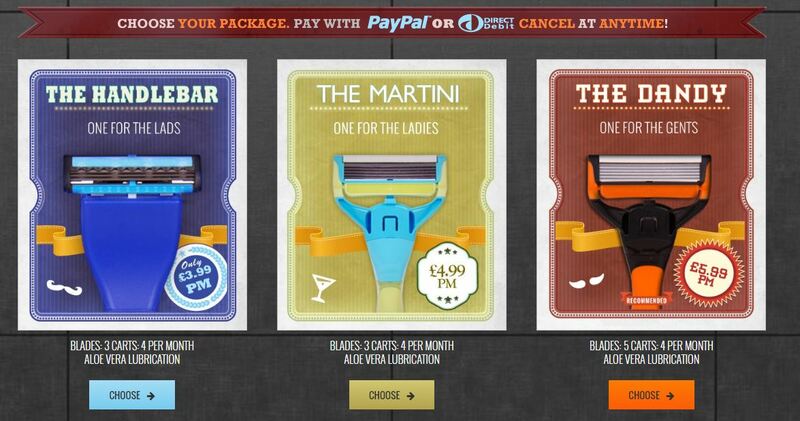 The Handlebar and Dandy are for the men, while the Martini is aimed at the women’s shaving market. 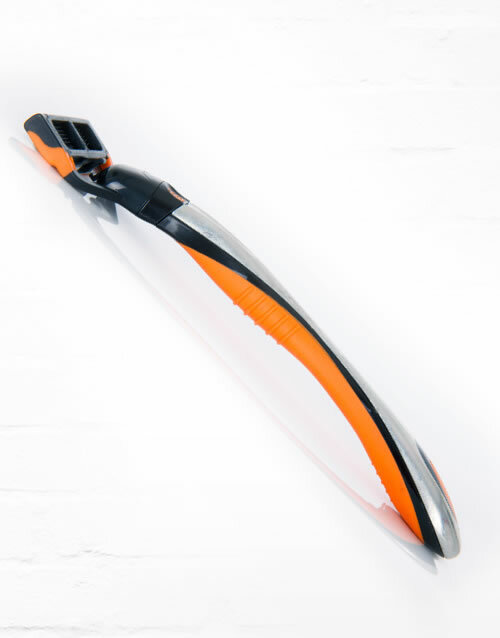 The Handlebar is a beginner’s razor and aimed at “lads”, this is the lowest price only £3.99. The Dandy is for the “gents” and is the most expensive at £5.99, though please note it’s the most expensive of the 3 being offered. I say that, as its still cheaper then getting blades from the local pharmacy. 4 x quality razor heads per shipment. 5 x ceramic carbon steel blades for an exceptionally close shave. Free high quality, non-slip handle with your 1st month. Vitamin E and aloe lubricating strip. Unique gothic arch handle to help you navigate your skins’ terrain. The 4 blades are to be used as 1 per week, and after using these for a month I can confirm that one a month is perfect. 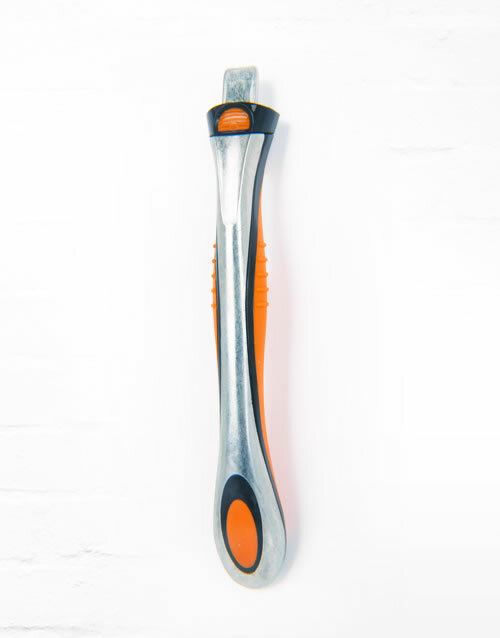 The handle is a solid metal handle, with some great looking orange rubber grips. I found shaving to be really easy with this, as I have had issues with cheaper blades. 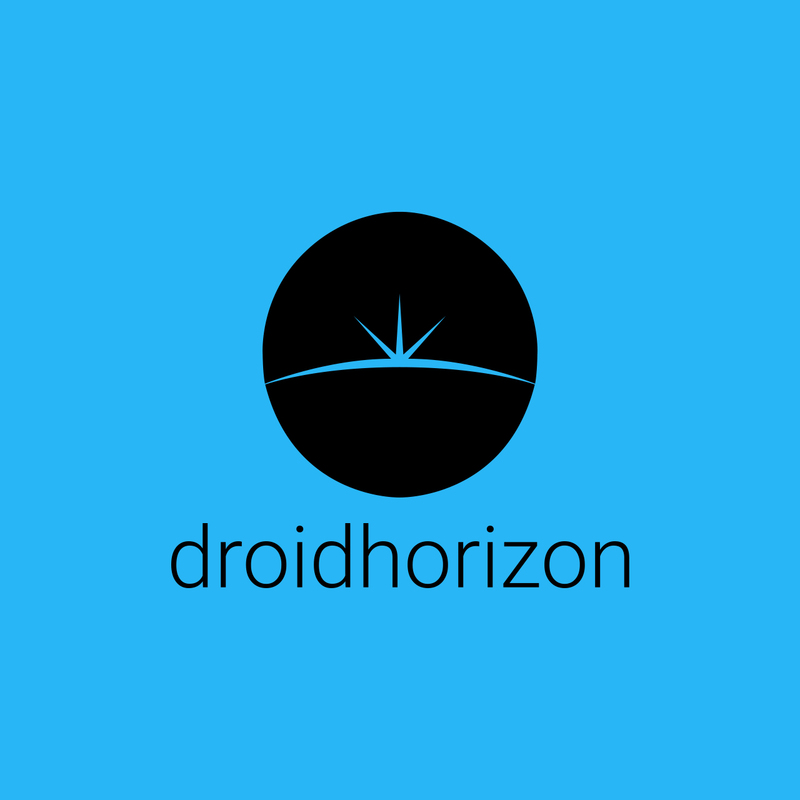 This is definitely not a premium product, but it feels incredibly practical and does very well at the job it sets out to do. They also sell a variety of other products from shave oil to condoms. These are all reasonably priced and make sense when they can arrive with your next monthly shipment. Overall I would definatley recommend the shaveclubuk.com to anyone. 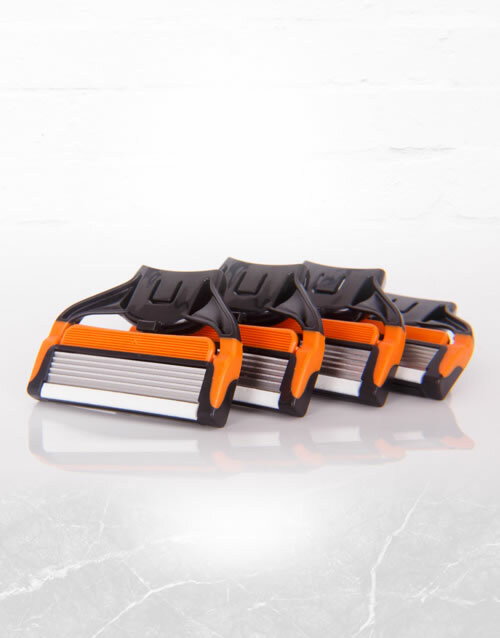 From £3.99 per month, you get a good set of shaving equipment sent to you monthly and you will end up saving money in the long run.